Lagos-based music label, Mavin Records, has joined in a multi million dollar investment partnership to create more opportunities for African music. The new venture will be called Mavin Global, a news release stated without disclosing how many millions are involved. Mavin is home to iconic African artists like iwa Savage, Johnny Drille, Di’ja, D’Prince and Korede Bello. 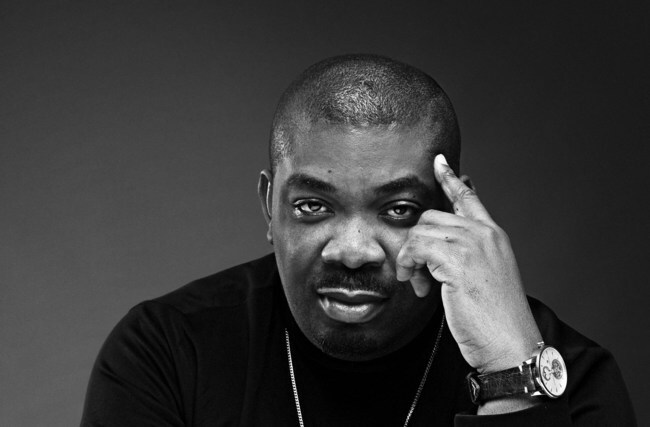 “Our mission is to grow Mavin Global into the music powerhouse of Africa,” said Mavin CEO and founder Michael Collins Ajereh a.k.a Don Jazzy. The investment from Kupanda will allow Mavin to scale its operations. Kupanda, the Swahili word for planting, is a joint venture between pan-Africa investment company Kupanda Capital and TPG Growth.